The Bulgarian Prime Minister said that his country was ready to expand and intensify contacts with Turkey on a professional level between the different structures of the two ministries with similar functions. “To date, our successful operations are mainly against drug trafficking and smuggling of goods. 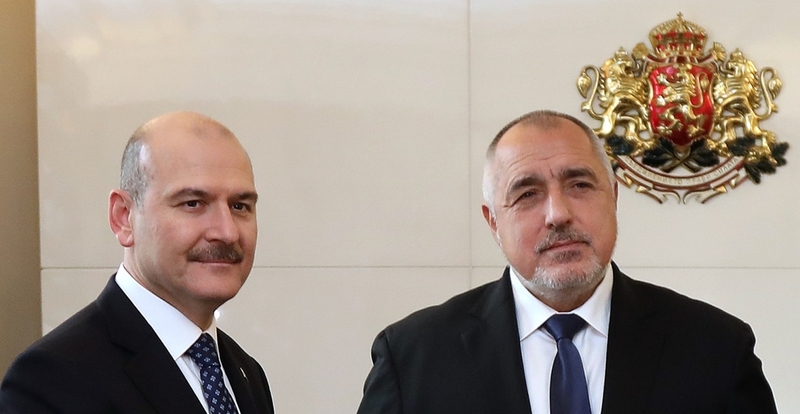 We would like to develop a pro-active exchange of information on all priority lines,” Borissov said. Soylu said that the region is facing many challenges at the moment.